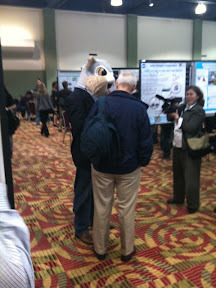 Not sure what is going on here, but this interview was taking place across from my poster at the conference. There was free beer so pretty much anything goes. ...and this has WHat to do with NASA?